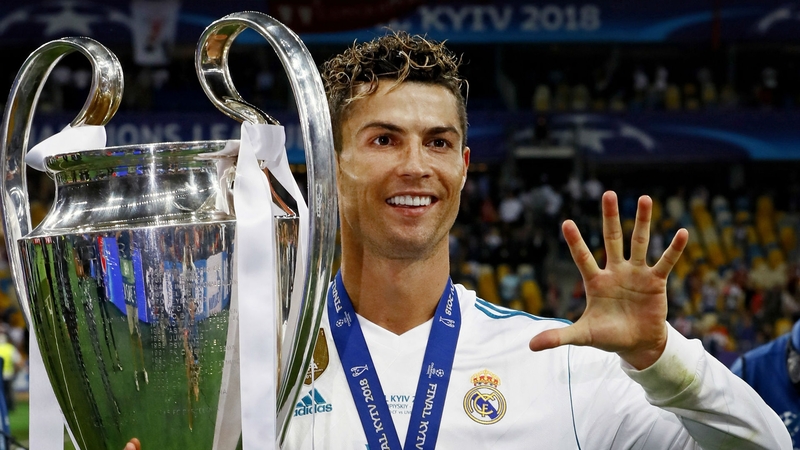 Home » Ronaldo to Juventus, the first important World Cup transfer? 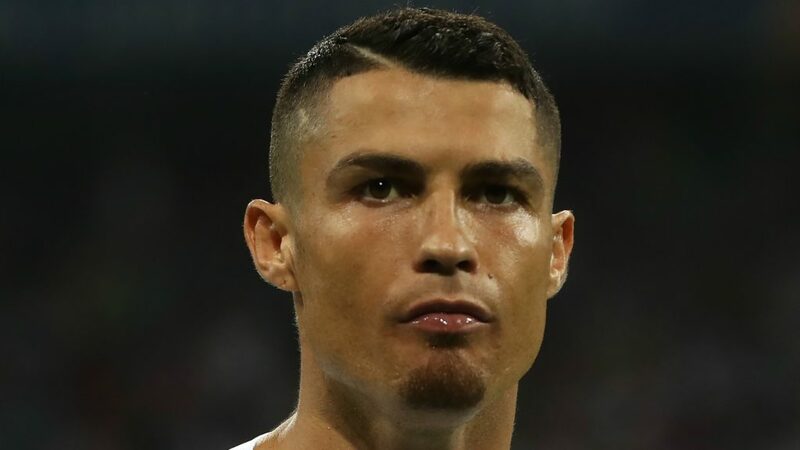 Cristiano Ronaldo looks set to become the first important football transfer following the summer World Cup. The Portuguese star is negotiating a deal with Serie A champions Juventus. At least that’s the persistent rumor around town. At 33 years old Cristiano Ronaldo has proven to be on top of his game at the 2018 World Cup. 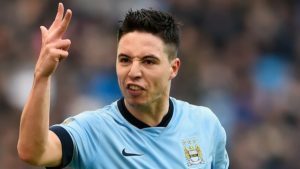 The winger scored four times. Three of this came against Spain in one of the greatest displays of any player in recent years. But now, with changes on the way to Real Madrid, Ronaldo is considering what seemed like the unthinkable. CR7 may not be a Galactico for much longer. 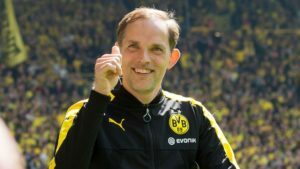 His destination, if persistent rumors are to be believed, is Juventus. 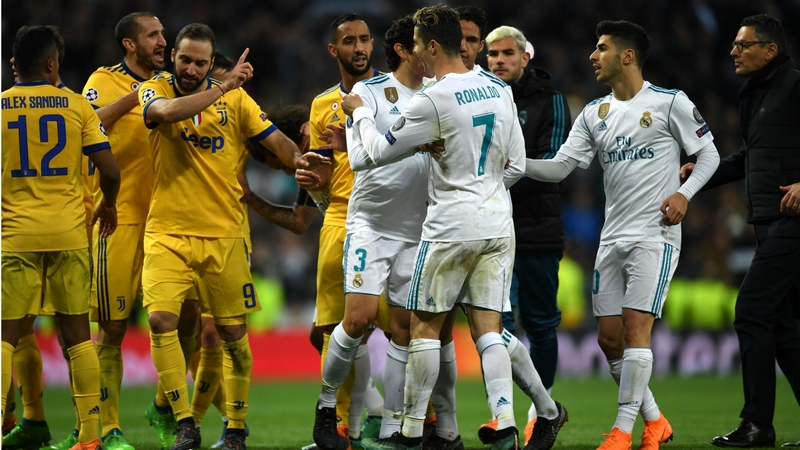 The Serie A champions suffered defeat at the hands (and feet) of Ronaldo and his Real teammates in the last Champions League seasons. Juventus’ looks to have bid 100 million euros (£88m) for the player. This would be biggest transfer in the club’s history. However, Gonzalo Higuain’s transfer held the previous record. His move from Napoli cost Juve 90 million. If Ronaldo sets off for Turin, he will meet some familiar faces. Juve’s main goal threat, Higuain was a teammate of the Portuguese winger at Real. 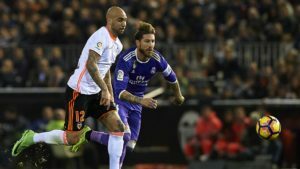 Their partnership proved fruitful, helping Real to several honors. The main question at the moment is whether or not Ronaldo and Juventus will reach an agreement regarding wages. The player would most likely need to take a wage cut. The players’ current wages are four times that of Gonzalo Higuain. That would make them four times higher then the best paid player at Juventus. Interestingly, Manchester United also had Ronaldo on their transfer radar. The Red Devils have seemingly retreated from the pursuit. 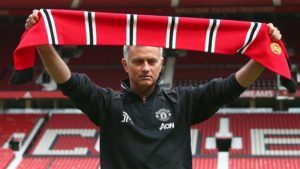 It’s understood that manager Jose Mourinho will have a more strict budget to adhere to this season. As for Real Madrid, changes look to be on the horizon. Zinedine Zidane’s departure at the end of three seasons filled with Champions League success will spell dramatic reorganization at Real. New coach, Julen Lopetegui, is expected to impose his own playing philosophy on the club. 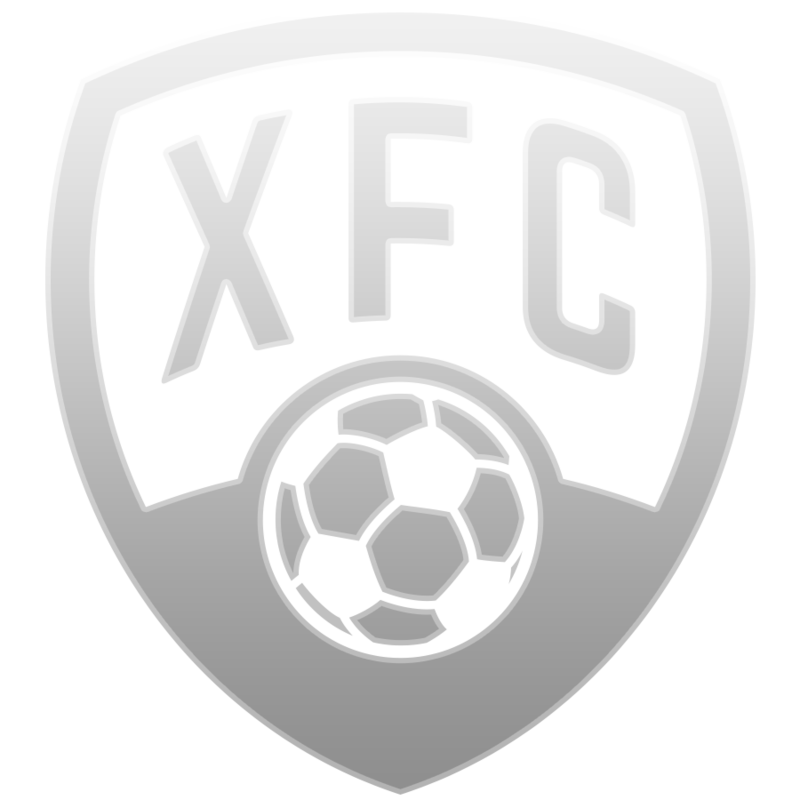 Regardless of whether the transfer goes through, Cristiano Ronaldo will remain available in FootballCoin. Portugal may be out of the World Cup. 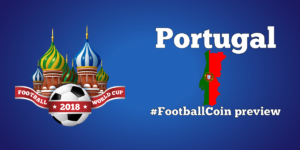 FootballCoin contests will host the remaining games in the competition. Join now for a chance to win.